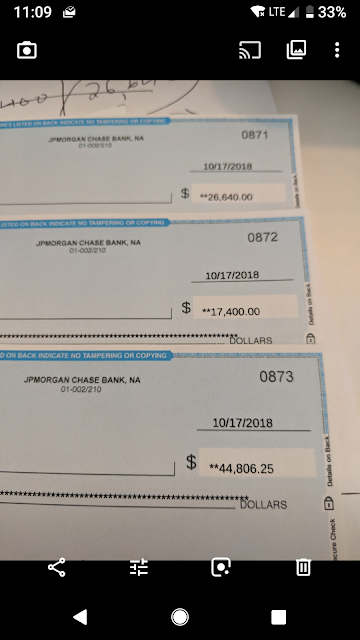 Back to the Old House: I love writing rebate checks! I love writing rebate checks! I married an efficient business model with outstanding service! This is why we're so successful. And after 10 years in business I have not spent more than $100 on advertising (and that was just experimenting with Google Adwords). There are no gimmicks, just a lot of hard work and determination to provide the absolute best service to our clients.